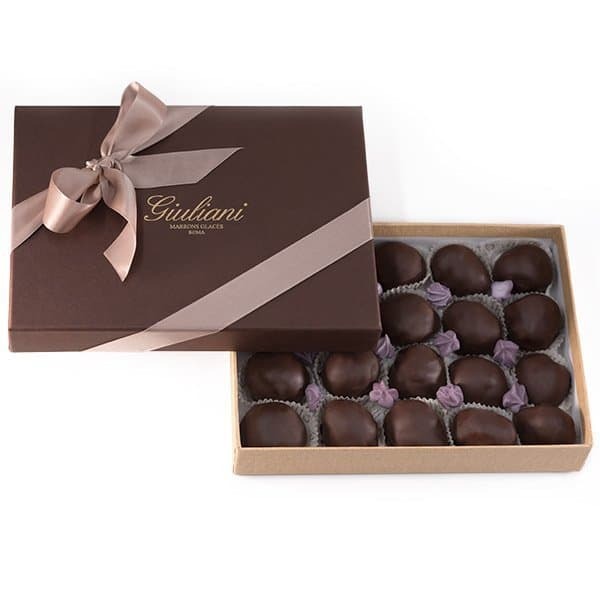 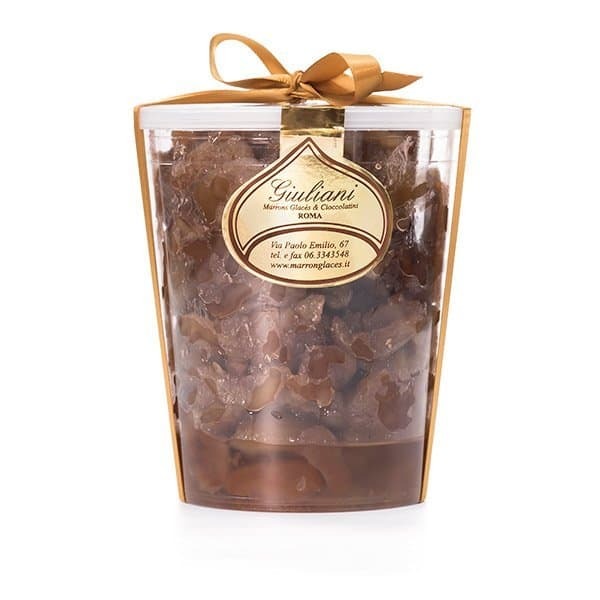 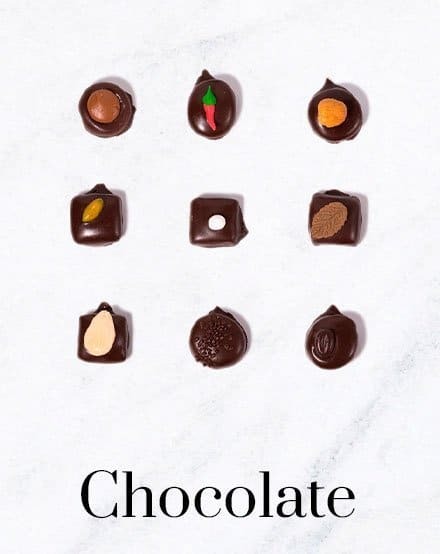 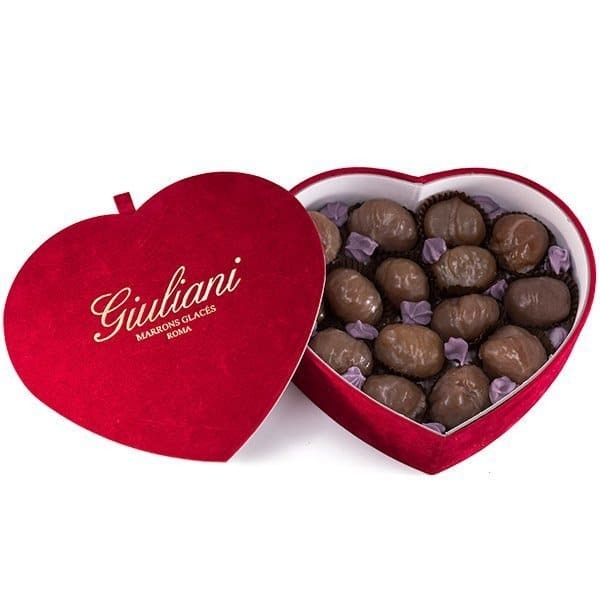 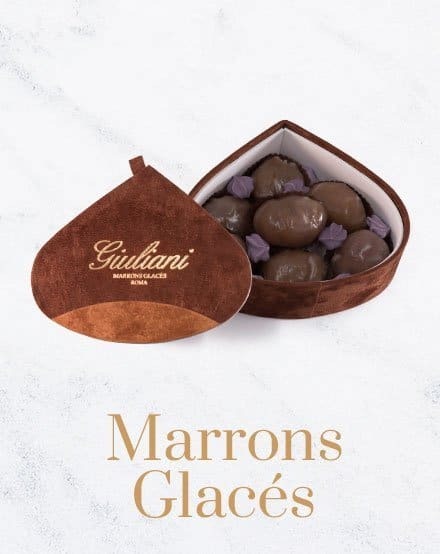 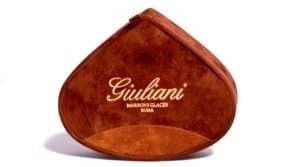 Pack of 20 of top-quality Marrons covered with pure dark chocolate, backed and glazed through an handcrafted process. 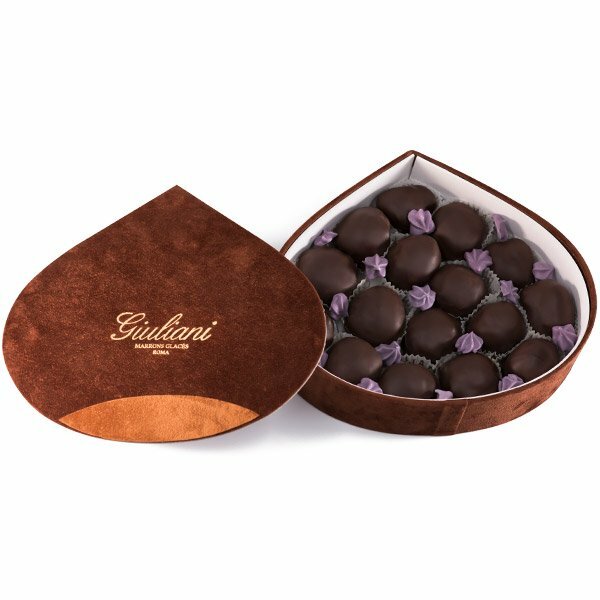 Thanks to the strictly artisanal process and unique recipe handed down for generations, they have a delicate color and an intense flavor. 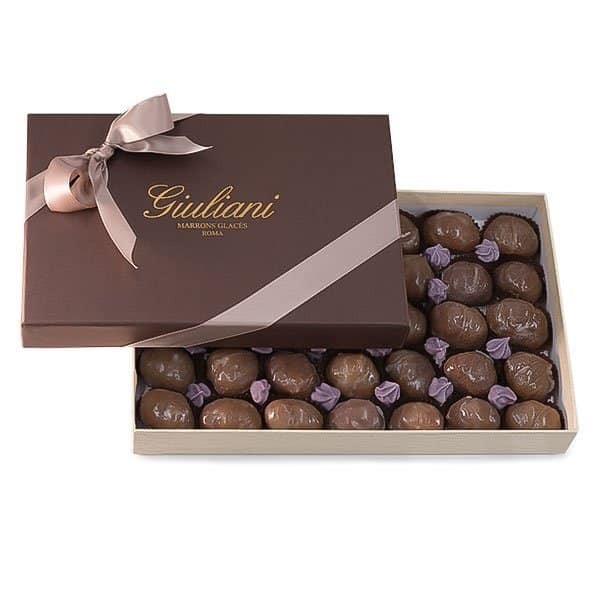 Marrons, dark chocolate, sugar, glucose, water, natural vanilla, potassium sorbate according to law regulations.